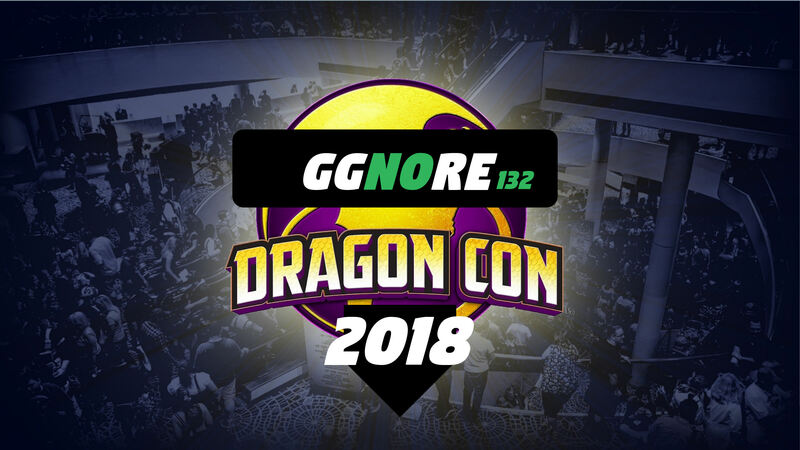 We talk about our experience at Dragon Con 2018: the good, the bad, the ugly, and the sublime. Talkin bout that DragonCon. You get a free DM tip that Daniel stole from Zak S. RPG panels: not great, and we discuss how they might be better. And, to round it out, we recount mildly amusing stories from our time this year. This is our DragonCon (Party Capital of the World™) 2016 recap episode. We had a much better experience than we did the previous year, and we talk about why. This guy’s Littlefinger is perfect. Pretty sweet, eh? Find many more pics at https://www.facebook.com/ggnorecast/.